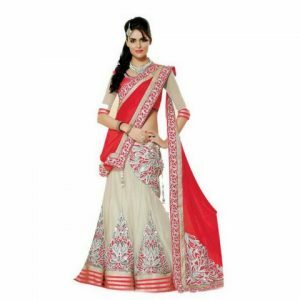 We offer custom made Salwar suits, Anarkalis, lehenga choli, Half sarees etc., for all young girls and women. 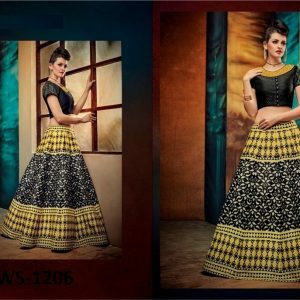 We offer all varieties of salwar suits in almost all the attractive colors, fabric and trend of the day. 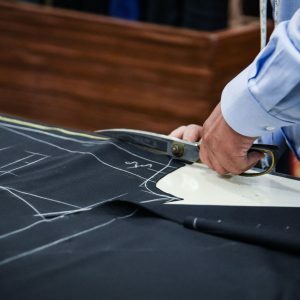 Our craftsmen follow the trendy ideas in designing and tailoring the perfect attire. 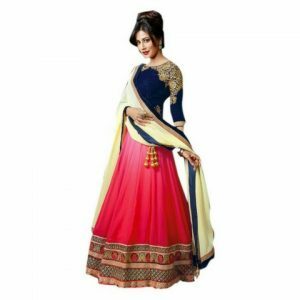 You will find your perfect choice of salwar suits and dresses here at Indiaethnix that can be customized and delivered to you. Very few of us are fortunate enough to fit the standard dress sizes available on the High Street, but we believe everyone deserves a perfect fit dress. 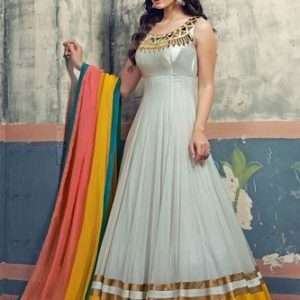 So we offer Custom Made Dress Service at affordable prices. You’ll get a better fit with the material, design and style of your choice. 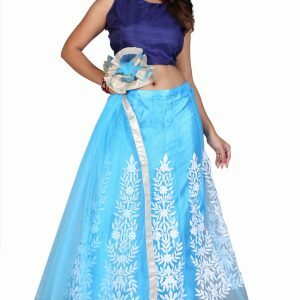 Custom made order or Made to order outfit means that you do not want standard size but you want the size as per your body type and measurements. Once we receive your order to Custom made a specific style, we will contact you to take your body measurement. 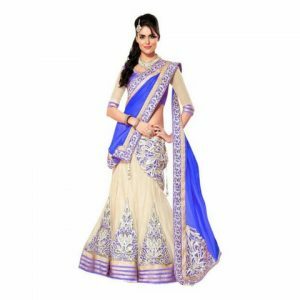 Then our Designers will analyze and start working on it to make your beautiful custom made outfit.